Whether you are a life-long golfer or have just taken it up, lessons at The Bluffs can help improve your game. 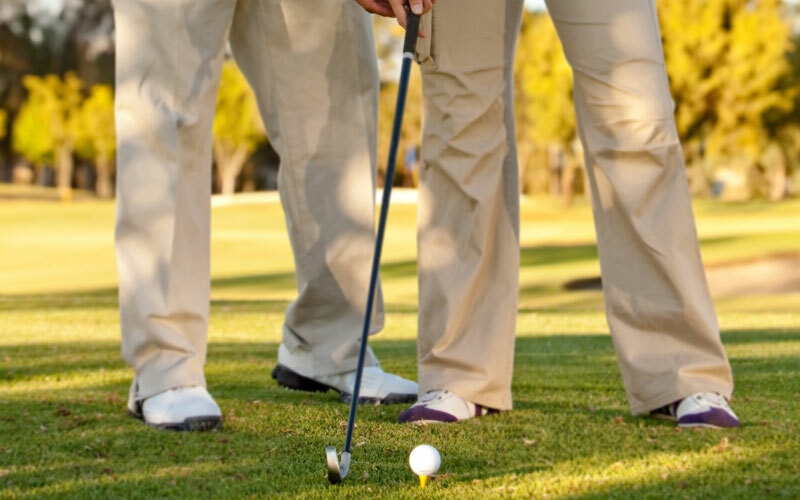 Our professionals will guide you in a training program specifically tailored to your game’s needs. Call 225.634.5757 to schedule your appointment today.